Brilliantly introduced by bestselling author John Boyne. 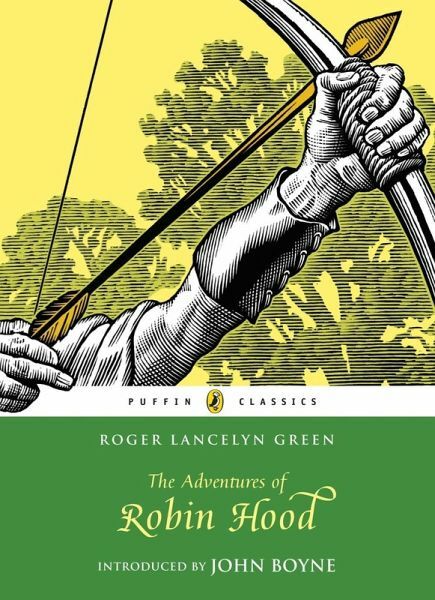 Roger Lancelyn Green was born in 1918. He loved storytelling and was fascinated by traditional fairy tales, myths and legends from around the world. 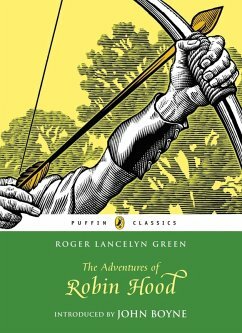 His retellings include Egyptian, Greek and Norse legends, plus a retelling of Robin Hood. He died in 1987.